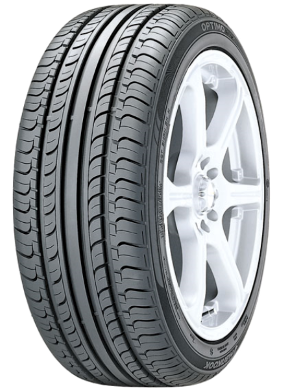 Hankook is one of the world's largest and fastest growing tyre manufacturer for radial tyres for passenger cars, light trucks (SUVs, RVs, and etc. ), trucks, and buses.​ Through sales in 185 countries around the world, Hankook Tyre is ranked 7th in global sales revenue. Hankook tyres is a premium quality product with an extensive range at exceptional prices.